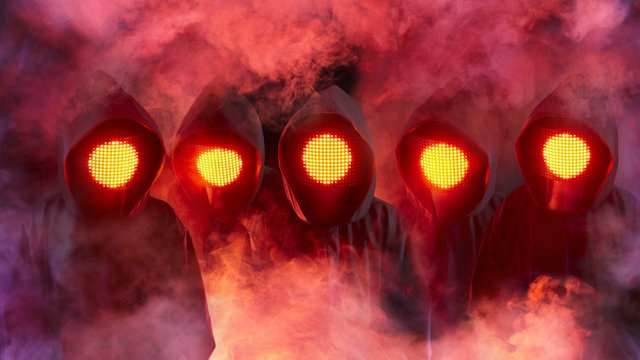 Squarepusher presents Shobaleader One - Megazine (taken from d'Demonstrator)﻿. 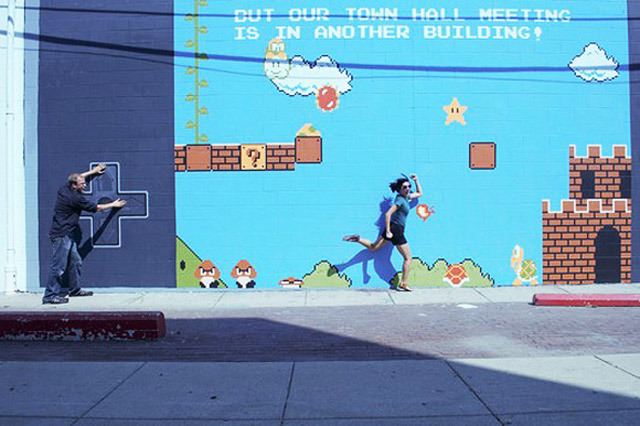 A team of students at the Columbus College of Art & Design painted a mural to the Super Marios Bros. Nintendo game theme. 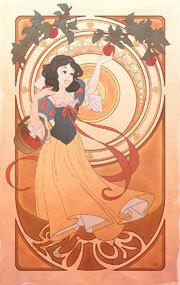 The stunning portfolio of Pamela Reed and Matthew Rader. 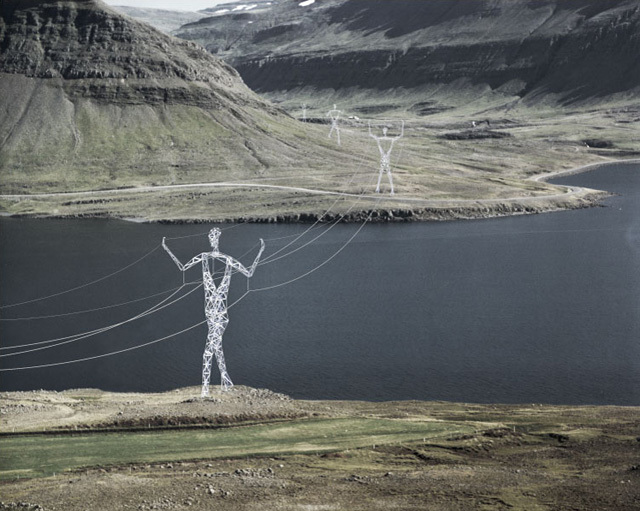 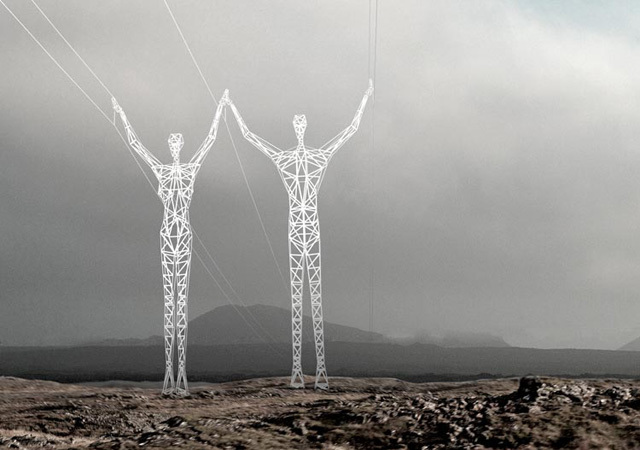 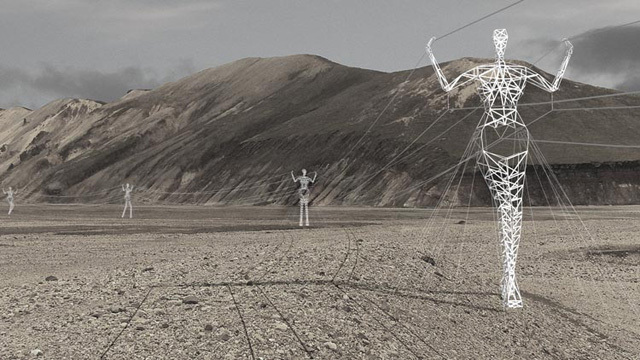 The Land Of Giants is a project by Choi + Shine Architects for the Iceland electricity company.